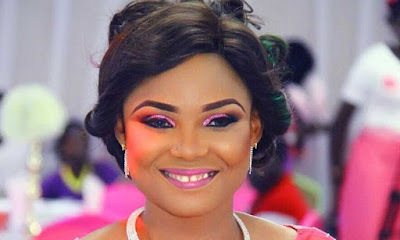 For men who are exceptionally fond of actress, Iyabo Ojo, the news is that she does not fancy a poor man. Just a few weeks after opening her amala restaurant and lounge in Lekki, the actress made known her preference in a chat with Sunday Scoop. Since her marriage failed, she has yet to remarry. While admitting that she is now ready to give matrimony another shot, she stressed that she is not in hurry to marry just any man. She told Sunday Scoop, “If marriage comes along, yes I will consider it. Then, I used to say that I didn’t want to get married again because of the stress involved. Now, I have had a rethink. But I can’t marry a poor man. Some people will say I shouldn’t say that, but I am a blunt person. Apart from being a celebrity, she insisted that she was also a breadwinner, caring for seven people.